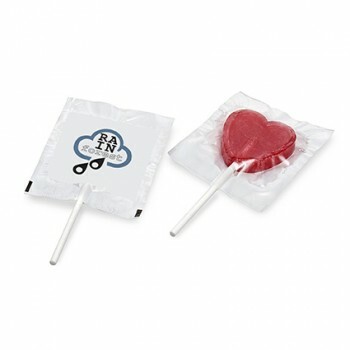 Valentine's Day is a big day for couples across the nation, so why not capitalise this and promote your business with Magellan's range of Valentine's Day Merchandise. 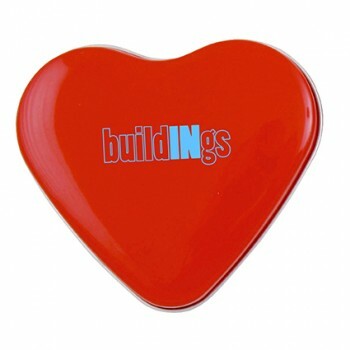 If we do not have what you are looking for, give us a call and we will be able to source it for you. 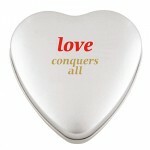 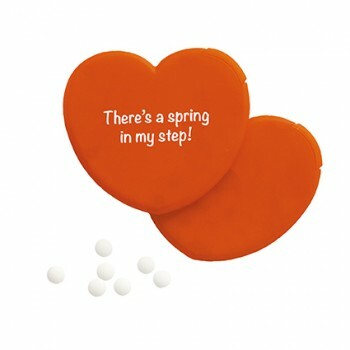 Heart Shaped Mint Dispenser is a pretty way to ensure your company is promoted daily.